The mysterious Titan dwelling within New Quintessa has tossed the world, and its inhabitants, into disarray. 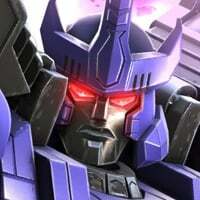 Dark Energon, pocket timelines, and universe shattering power has opened up a portal to the past. Go back and relive a classic Spotlight, re-tuned and full of rewards, as in the fire of these battles we become REFORGED. Relive the Classic Spotlight Mission "I Still Function" with difficulties that were not released at the time, and our updated rewards! Megatron has returned, and he's on a mission to recruit his loyal Decepticon allies, and confront the impostor Megatron! There can be only ONE Megatron! 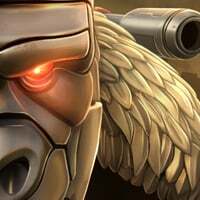 Hunt him down before this event ends on February 7th at 10am PST. We'll be re-running the Megatron Relics, and bringing back the Jazz Relics as well, but also want to introduce you all to the All-Spark relic! This new Relic will grant +5% Attack and Health in ALL game modes! Classic Transformers. Always marketing off of the past. Thanks for the new relic it’s great but any news on the so called up rewards / milestones in arenas? 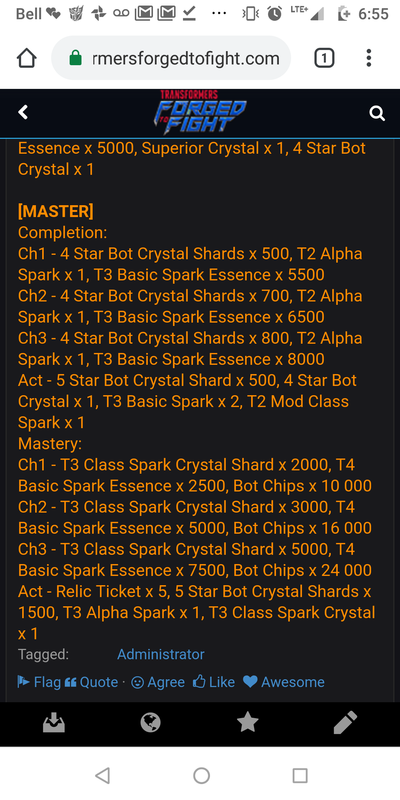 The bot chips don't look doubled to me, at least not for mastery of Chapter 3 of Master. Not so sure the rewards are upped either. 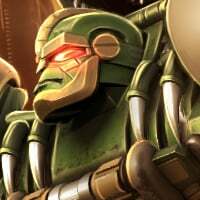 Are the mods updated as well, and the bots to include the full roster? The mods I only ask about as it has been a while since we’ve seen energon shield, and it was about during the time of this spotlight. Would like to see the current roster included on the paths as well, would make things more interesting. Do we still have the mini-bosses? It was only announced this month after all. This is correct! Sorry if I mixed messages up, but for this one at least, we meant that we updated them to our most recent updated rewards. Yes! The Bosses of each Quest have stayed the same because they fit into the Narrative, but all of the Encounters along the way and Boss Mods have changed! We've also added Minibosses to all of the Quests. Wonderful.....not. we want new bots miike. I’m actually a little excited about this. He's on a reflect mod if memory serves. I actually was not here for this spotlight, and am excited for it! 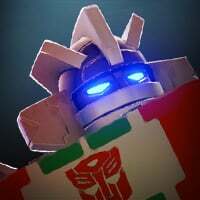 My favorite memory from that December 2017 Spotlight Mission was Megatron’s dialogue when he said, “You know Megatron has the best words.” Ah, back when I only had 2 4* bots and could only finish the Medium Level Spotlight Mission. Me too the same thing happened to me I just downloaded this game the very end of Dec 2017 well my case was worse weak 2*s and 3*s I think? He said he wanted t3a essence, not the whole t3a spark. I initially asked the question about what the new monthly objectives would look like... found the answer. Disregard, my bad.